How did your weekend go? Here are some crypto news you might have missed over the weekend because as they say: Crypto Never Sleeps! ETH core Devs have once again approved the implementation of Programmatic Proof-of-Work (ProgPoW). This new hashing algorithm will greatly reduce the efficiency (and advantage) of ASIC mining. 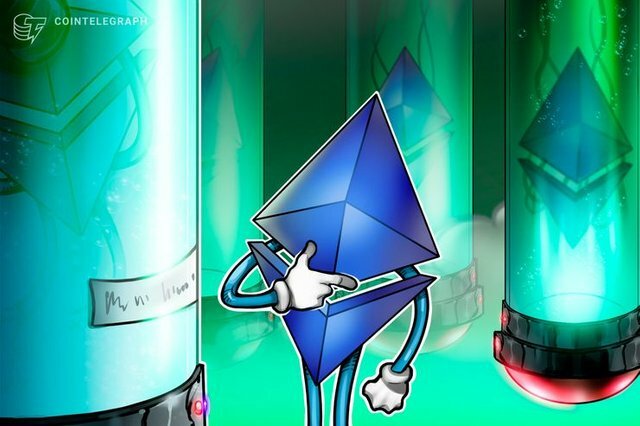 The approval comes after a unanimous consensus during a weekly ETH Dev meeting on March 15. 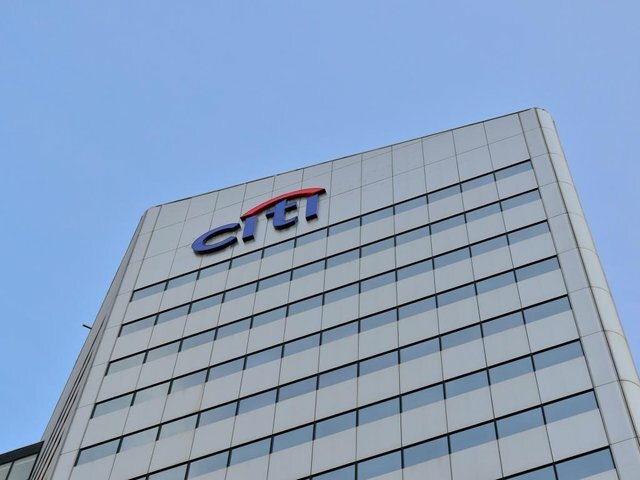 Citigroup's Innovation lab concluded that there were other more effective and efficient ways of making improvements in payments. First made known back in 2015, "Citicoin" was said to have parallels with recently announced JPM Coin. The project cited a lack of short term impact as a reason to drop the project. "...we actually decided to make meaningful improvements in the existing rails by leveraging the payments ecosystem and within that ecosystem," - Citicoin's Innovation Lab Chief said. 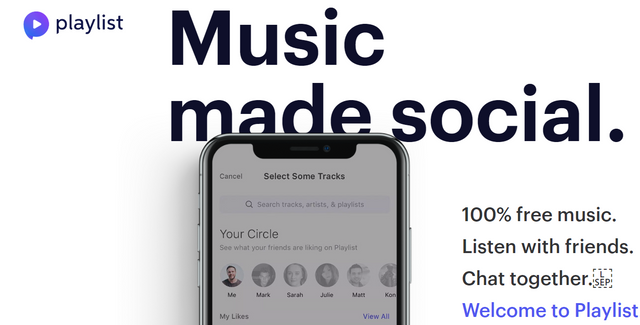 Social music streaming app, Playlist is building the first large-scale hybrid Dapp that aims to leverage Cosmos (ATOM) to extend engagement across its music ecosystem. Playlist offers streaming access to 45 million songs without a subscription and counts more than 400,000 downloads on iOS. Long awaited Cosmos recently launched its mainnet, but currently has not made it on-chain token transferable. 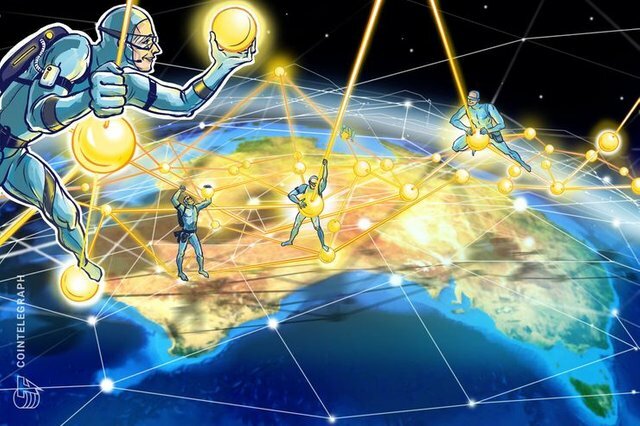 Australia has unveiled a national blockchain strategy and roadmap, with a boost of AU$100,000 in further funding from the federal government. The new policy roadmap aims to make Australia’s nascent blockchain industry into a global leader. This fresh funding will specifically enable sponsorship of Australian companies to join the Consensus blockchain conference later this year. 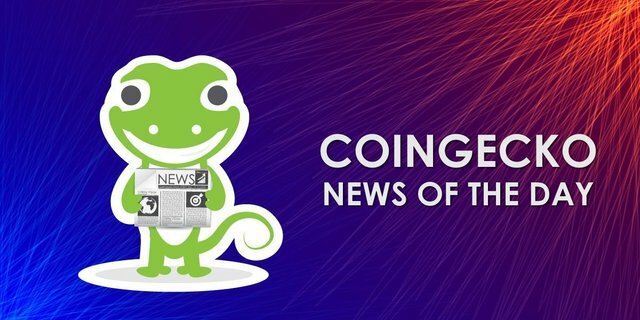 @coingecko, thank you for being with us on STEEM Blockchain! Good work, lizard! Glad to see GEICO lets you moonlight. 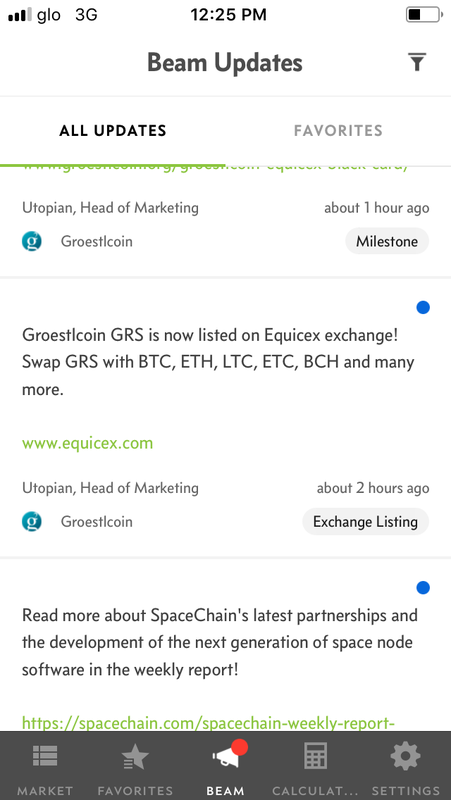 More support being seen for the technology is always good even if it is not using existing cryptocurrencies! Adoption is key and more projects will help raise awareness over time. Its nice that Austalia is looking to ramp up blockchain use. Not too surprising big banks gave up on crypto. With Beam Update etc, you’ll ever be closer to your world of crypto! Thanks @coingecko for becoming more impactful!